Here is a fun study on the biblical Day of Atonement! In our house, we took one week to do this study. 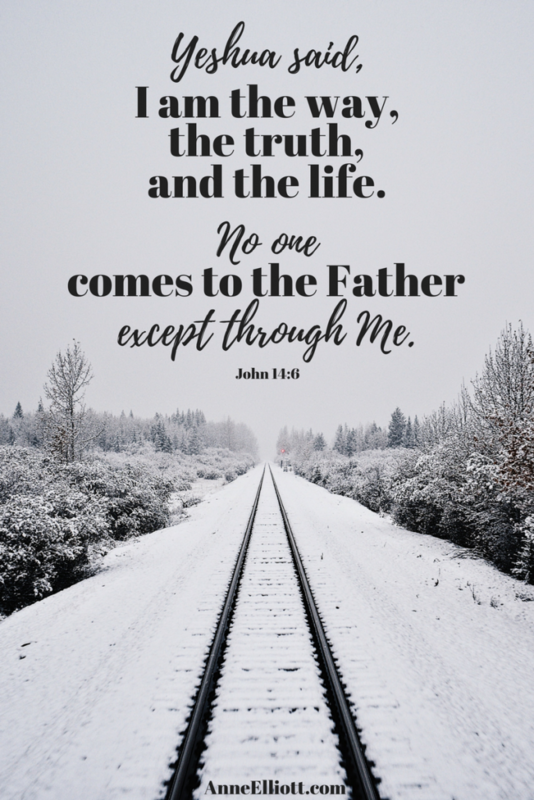 Memory Verses – “For if, when we were enemies, we were reconciled to God by the death of his Son, much more, being reconciled, we shall be saved by his life. And not only so, but we also joy in God through our Lord Jesus Christ, by whom we have now received the atonement” (Romans 5:10-11, KJV). Tabernacle – I found that it’s so much easier to explain the Day of Atonement to my children if we first construct a tabernacle together, then act out the Day of Atonement as we read aloud Leviticus 16. You can use scraps of poster board or cardboard, or even play-dough or gingerbread. You might have scraps of fabric that could be used for the tents, etc. tabernacle online. A good option is available at https://amzn.to/2ltMvK0 (affiliate link). 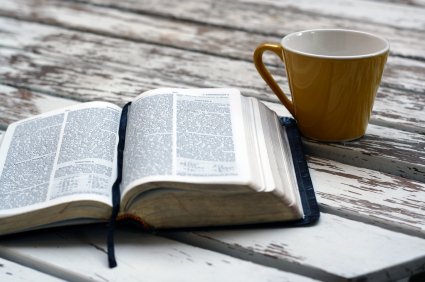 Serving Others – Read through Isaiah 58 and brainstorm things you could do for others on this special Sabbath.